…Oh, I guess you can. 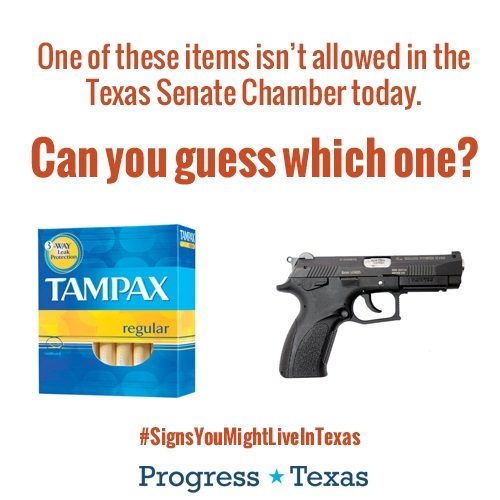 In case you didn’t hear, they were confiscating women’s feminine hygiene products at the Texas Lege today prior to the abortion bill hearing. They might be used for nefarious schemes, like lobbing them at the heads of the Republicans who want to devastate women’s health care in Texas. But, guns are okay. If you’re a guy and you’re packing heat, that is. How do they think of this stuff?! Wonder if they’ve removed the toilet paper from the lafies’ room. Just when you think they can’t get any more idiotic–they come up with something even more stupid. Wow. The big strong men of Texas, shaking in their cowboy boots over tampons. Can’t stop laughing. Were they taking the ones that were in current use as well?!!! Should have taken in a Nerf gun and loaded it with tampons – ka-blam!!! Haven’t you realized that men are totally freaked out by tampons? They can’t handle the entire concept of them. Of course, shoving a wand up there for an ultrasound, that is fine, but they can’t stomach the idea of a wad of compressed paper during “that time of the month”. Stupidity never ceases to amaze. The women of Texas should lobby hard to vote these misogynistic goons out of office. Who’s interest are they representing? Not women’s. When I first heard about this, I thought it was a joke. Sadly, it was not!!! I would love to sling a 10 pound water soaked extra long ultra Poise pad at them!! 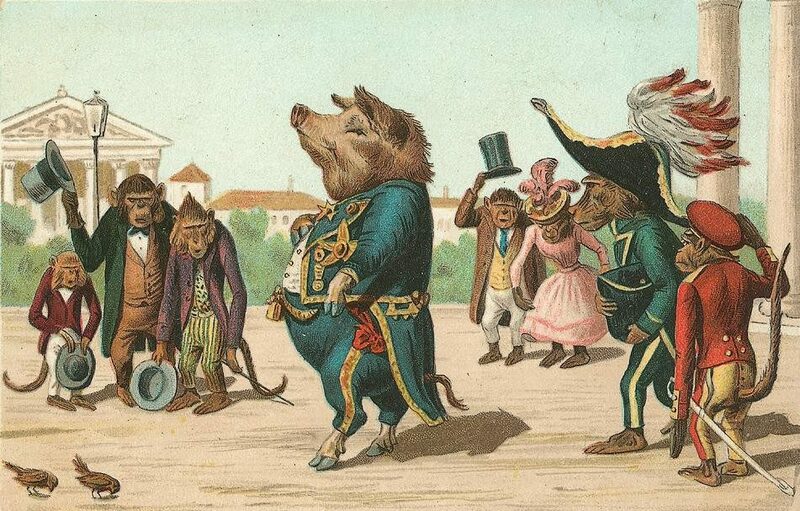 Pads make men shreik like banshees!!! Poise pads would be my weapon of choice too, Sybel. I’ve got a drawer full of ’em.